As a major foodie, I always look forward to a meal out. It is absolutely one of my favourite things to do. 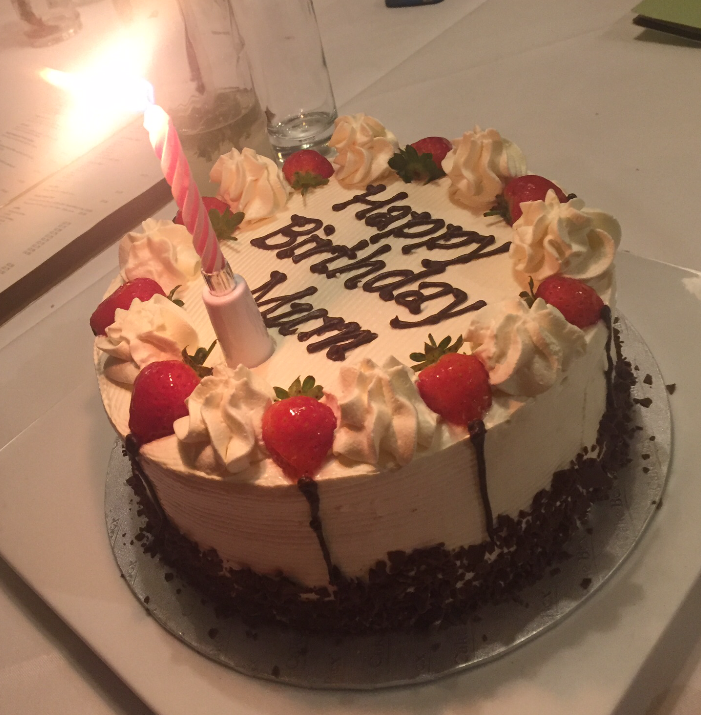 So, when it was recently my mum’s birthday I was looking to the annual celebration at a lovely restaurant in my hometown of Nottingham. 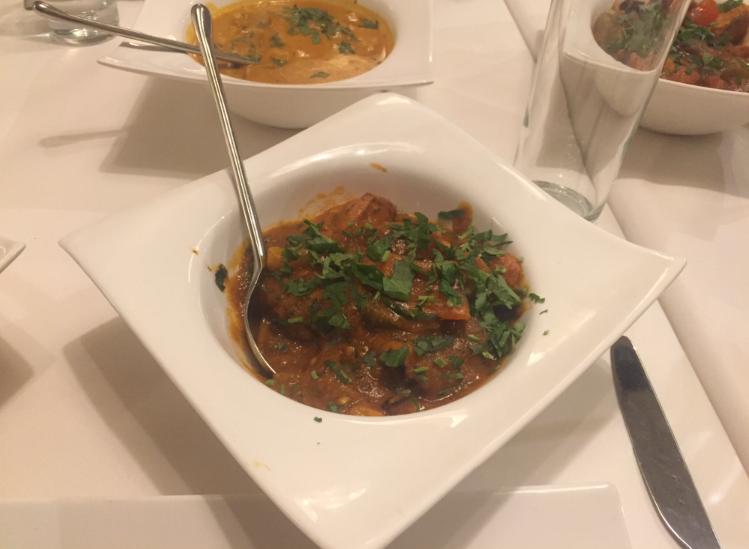 After a few days of umming and ahhhing, we decided to book a table at MemSaab based in Nottingham City Centre. 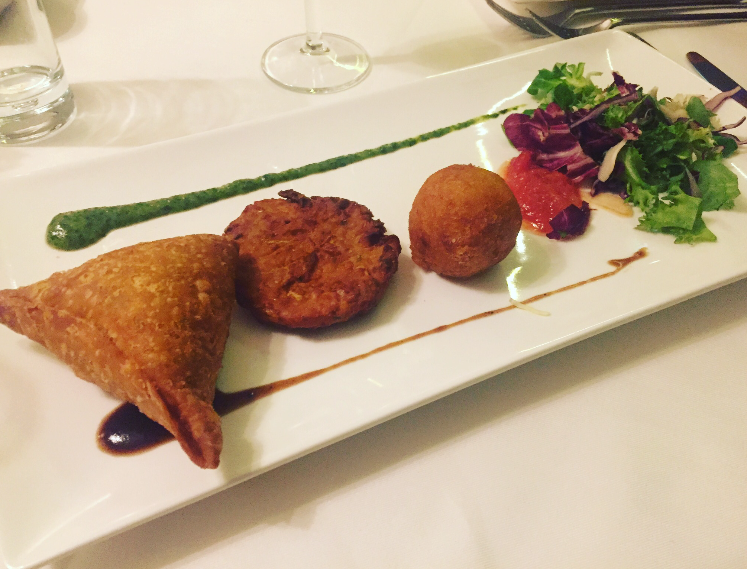 MemSaab is an award-winning restaurant and has been featured in the Michelin Guide. 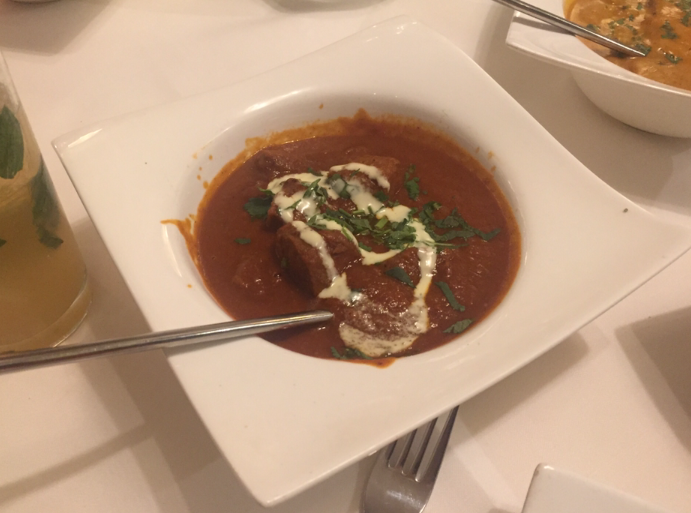 We had booked our table at 7pm on a Saturday evening, and I had been in touch with the restaurant beforehand via email to arrange the booking, they were very prompt in responding and getting our booking sorted. They let us know as we were a big group, we could choose from a range of a set menu’s if we wanted to, so we did. 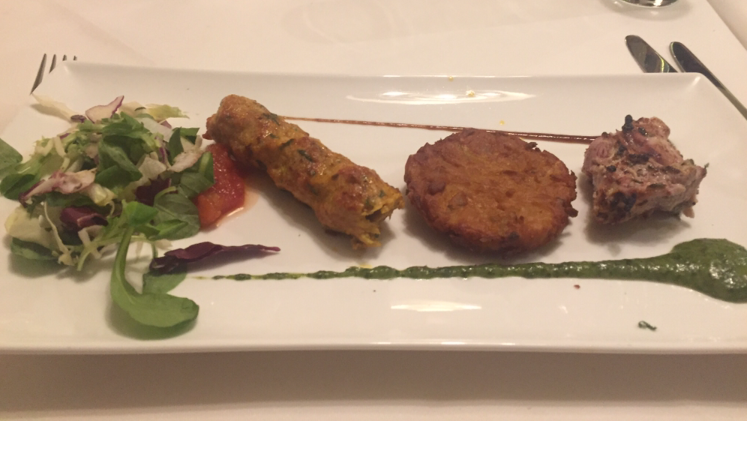 We decided to go for Set Menu A (have a look at them here http://www.mem-saab.co.uk/images/memsaabsetmenus.pdf). It was great to have lots of yummy food for us to try and they replaced some of the meat for veggie options for the vegetarians in the group. 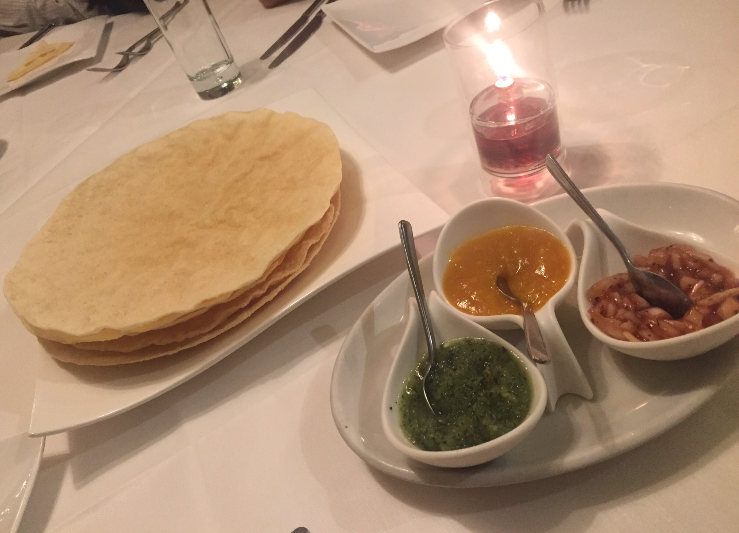 I have always been a big fan of this restaurant, the food is to die for at MemSaab! 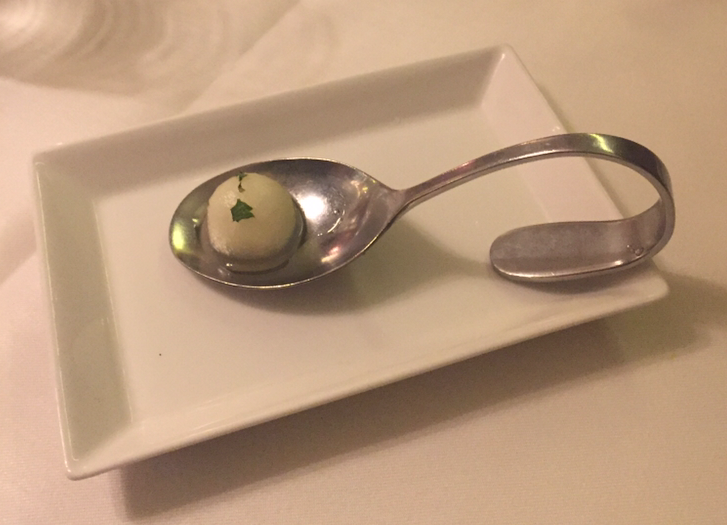 It is unique yet true to Indian culture, and we were asked how spicy we wanted it. 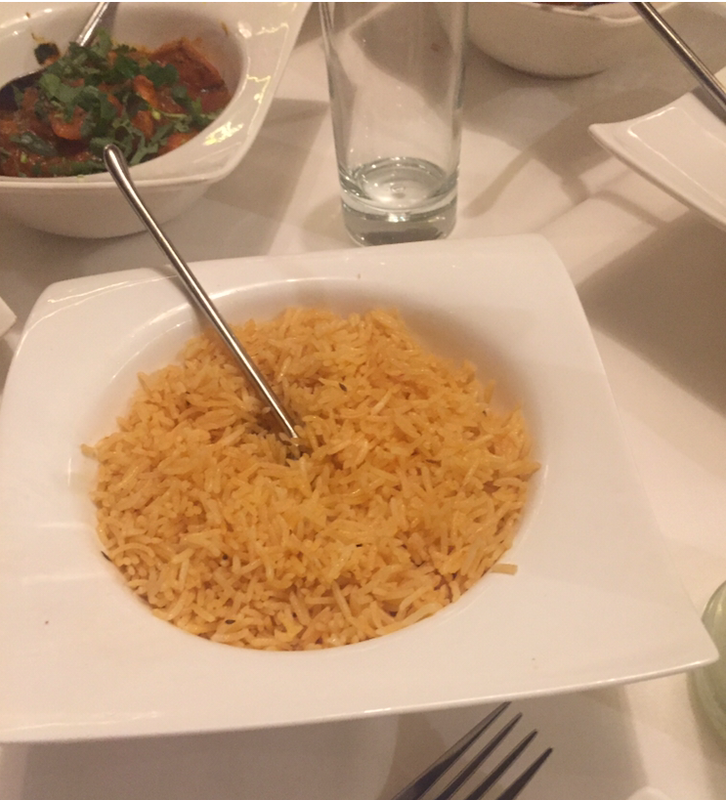 As we had a range of people who liked varying spice-levels, we opted for a medium spice but the flavours were impeccable. 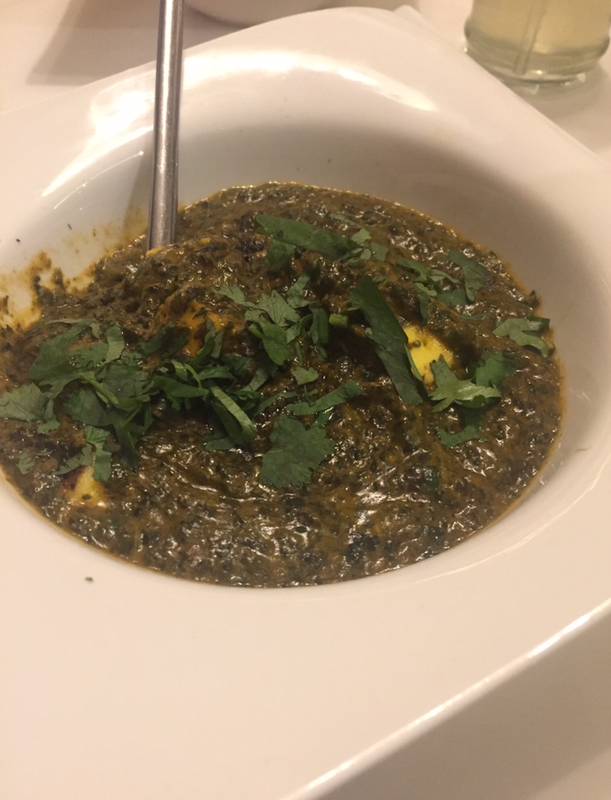 Our favourite dishes of the night were the goan fish curry (which we substituted instead of the chicken tikka), the chicken jalfeezi, saag paneer and ALL of the starters! They even threw in a little dessert for my niece and a glass of champagne to celebrate mum’s special day at the end. I know you all love it when I share pictures, so here you are! I have to give a special mention to the whole team at MemSaab because the service here is outstanding. From the booking process, to moment we arrived; the team is ever so attentive and even though it was a very busy Saturday evening. 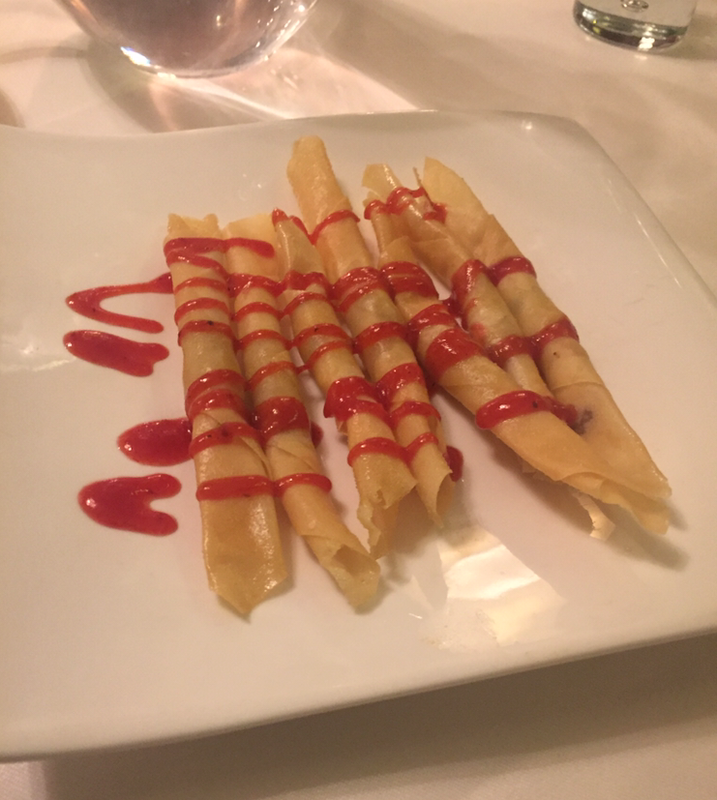 It wasn’t just our group which was well looked after, you could see it from the smiles on all the other diners faces, that it wasn’t just us who were having a fabulous time, everyone was. From the waiting staff, to the owners; we were extremely well looked after. This restaurant deserves all the praise it receives. 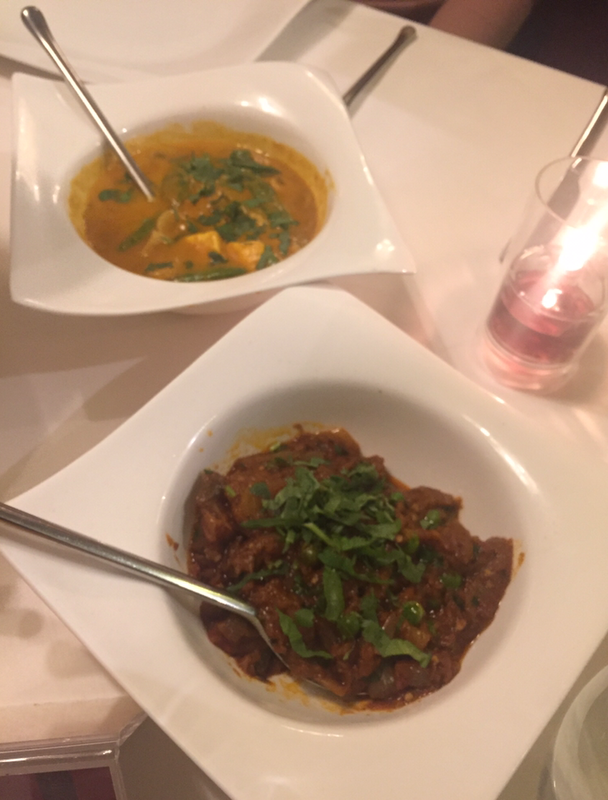 Whether it is a family meal, date night or an evening out with friends, MemSaab will always be a winner in my and my family’s eyes for food, service, location and ambience. It wasn’t the first time I have been to Memsaab, and it won’t be the last. Check their Facebook page too. Ps, the restaurant offers subsidised parking for £3 at Mount Street or St James Street NCP car parks so don’t forget to pick up your validated ticket.